Egypt in the fiction of HP Lovecraft. Posted: Wed Apr 09, 2014 7:29 pm Post subject: Egypt in the fiction of HP Lovecraft. 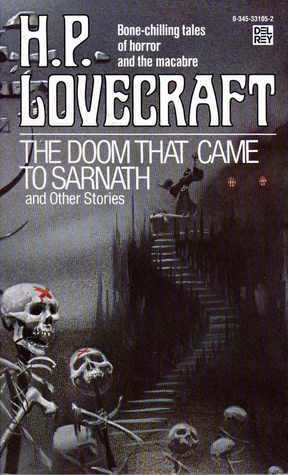 I have a lot of Lovecraft's books, but I can't remember if I have read that short story. I had look at the books and found out that the story – originally titled ”Imprisoned with the Pharoahs” – is included in the short story collection ”The Doom That Came to Sarnath. It contains 30 pages. Now I will read it.